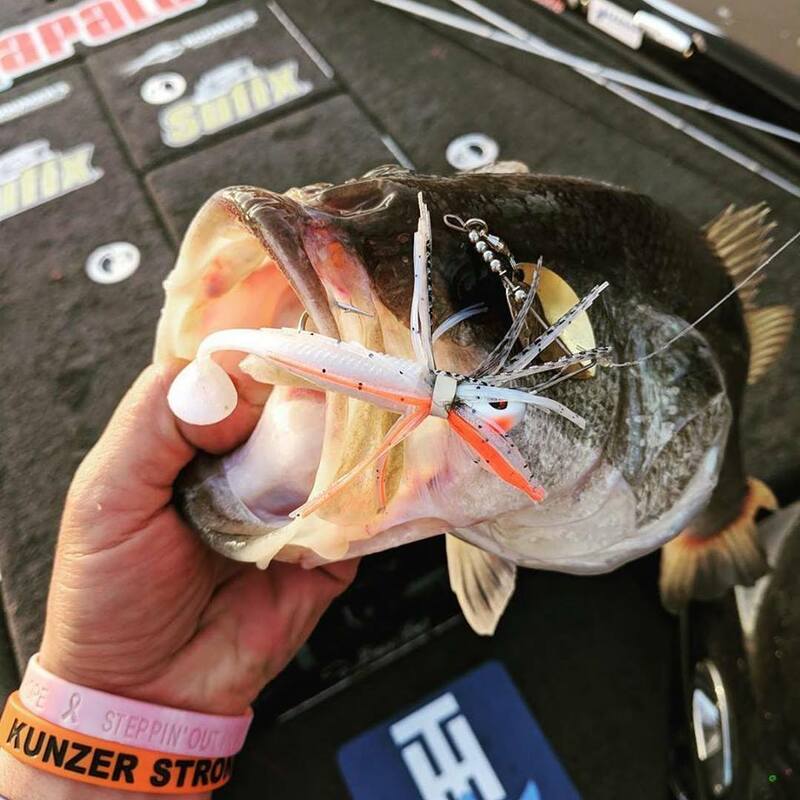 Repost @sethfeiderfishing A cracker of a shot from Seth, of a compact hitting its mark. Seth is apart of the Bassman family in the US. He is an Elite Bass Pro & will be fishing the Bass Master Classic this year. Previous: Matty’s rap up of the weekend.